Dinh Quang Buddhist Temple will be holding a Lunar New Year Celebration Sat. Feb. 9th and Sunday Feb. 10th. 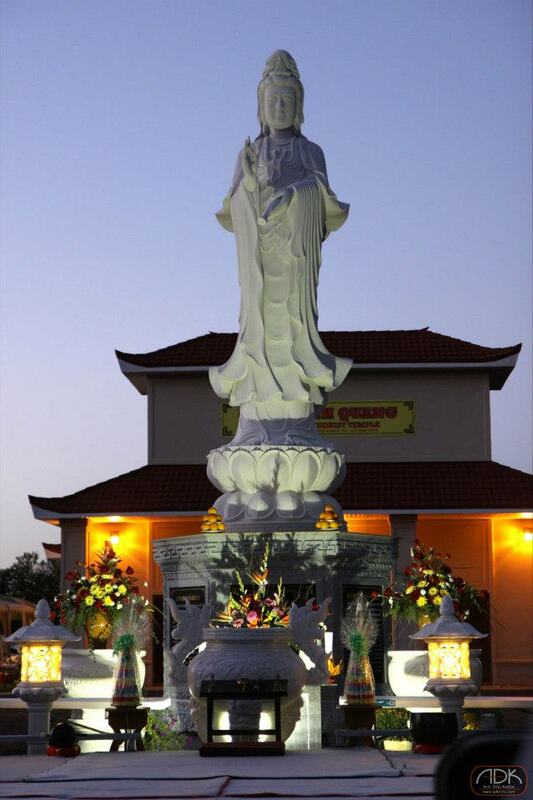 This lovely Vietnamese temple is located at 2901 W. High Street, in the northwest part of Springfield. A flyer with a list of events and times can be found here.